Are you looking to create a more sustainable life? Would you like to be more resilient in the face of growing uncertainties? Would you like to retrofit your house, your community and your life? Are you interested in downshifting but don’t know where to start? 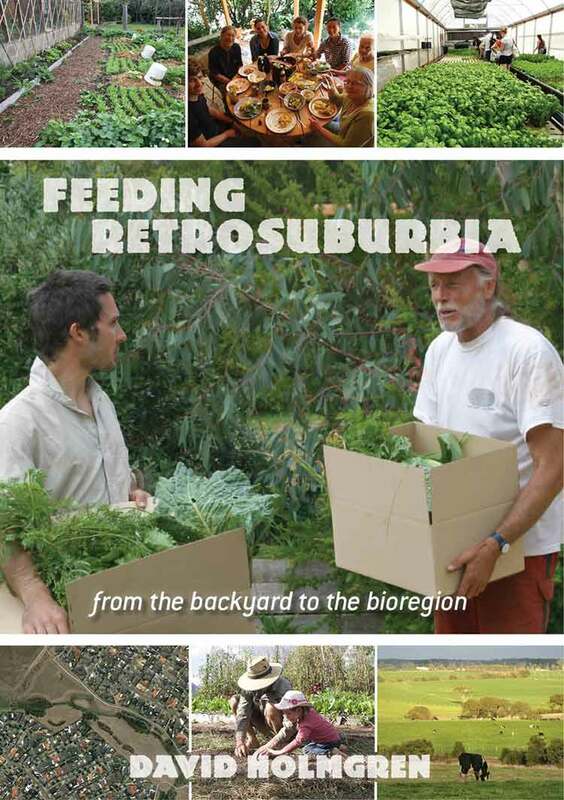 Whether you’re interested in the big picture of how, as communities, we can downshift our energy use, or the details of how you can grow more food for your family, RetroSuburbia is rich with real world examples and behavioural strategies applied by those already on the downshifting path. 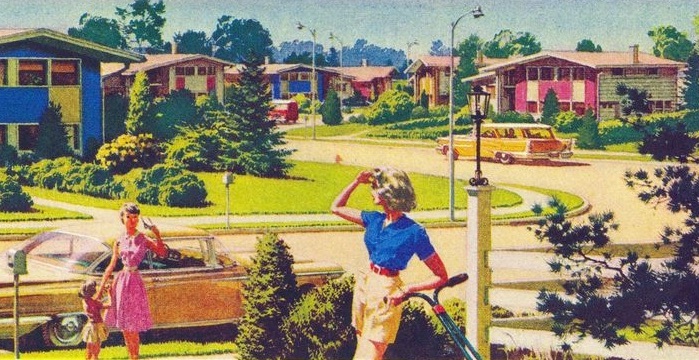 Interested in rebuilding the household economy? to our built, biological and behavioural landscapes.